Wintersun, a Finnish band that combines melodic death metal with folk metal elements, will give a show in Kyiv this September. The band’s gig in Ukraine will be held after its "The Forest Seasons" new album release which comes out on July 21 via Nuclear Blast. According to information on the Internet, Wintersun cited Antonio Vivaldi's violin concerto "The Four Seasons". 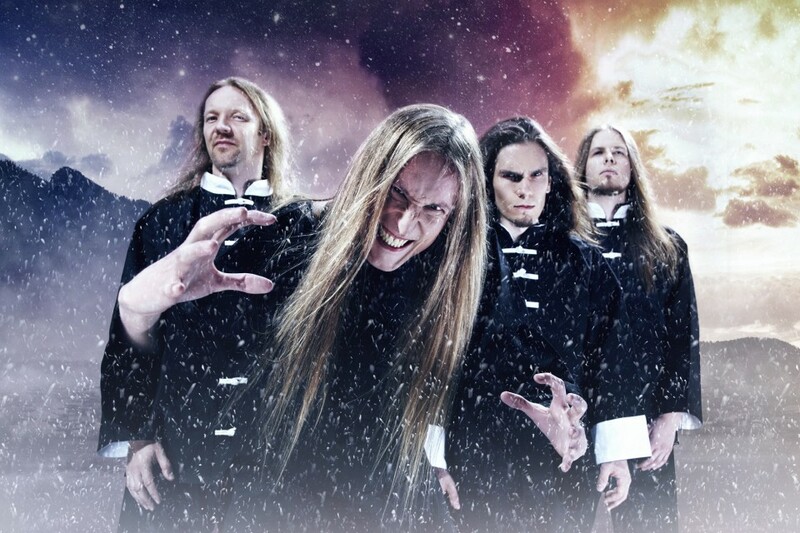 Wintersun will be the second Finnish melodic death metal band, which will perform its show in Kyiv — Children of Bodom are to give a concert in the capital of Ukraine on September 14.